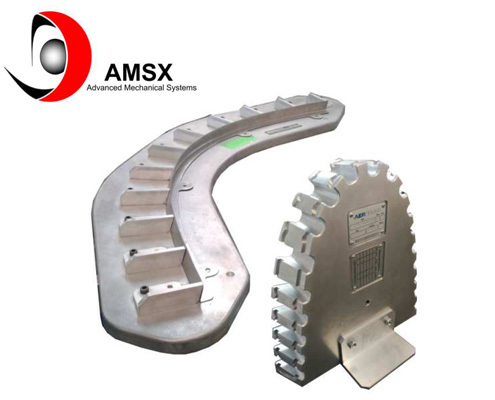 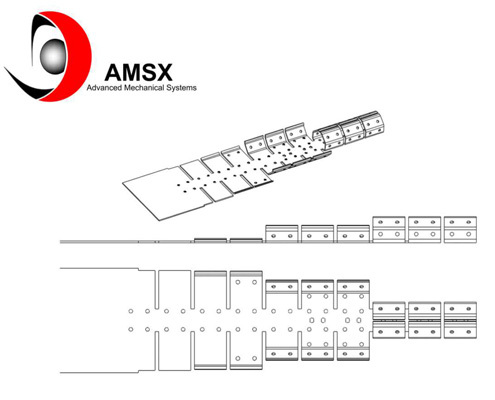 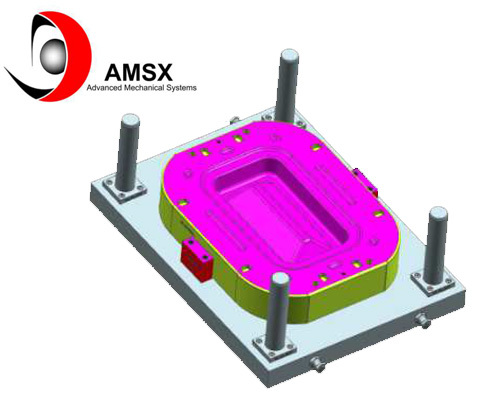 AMSX ADVANCE - EN - Desarrollo de Sistemas Avanzados, S.L. 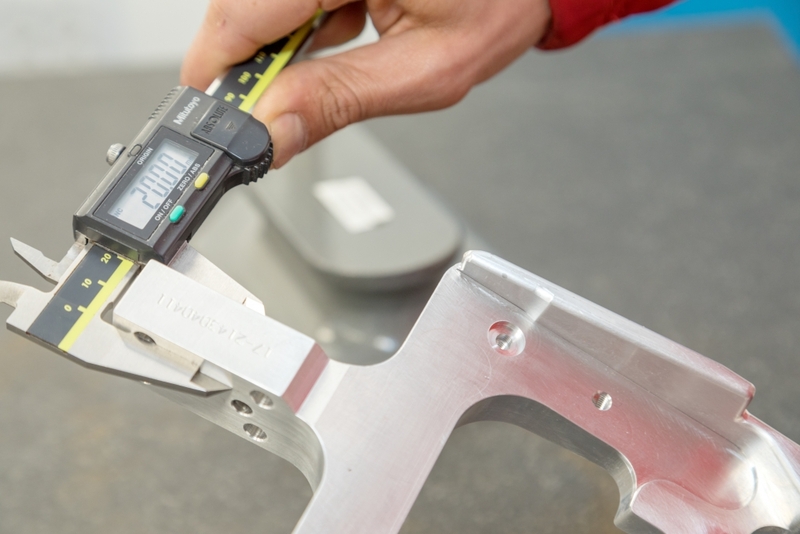 Our fabrication facility utilizes the latest technology and production resources. 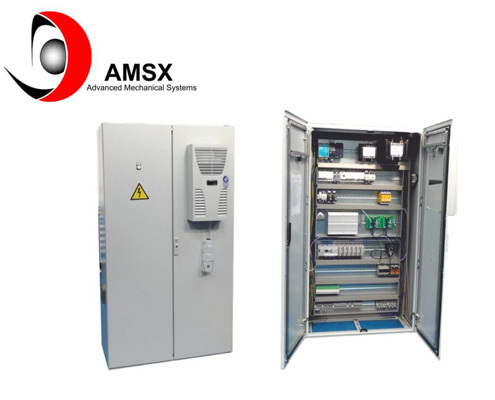 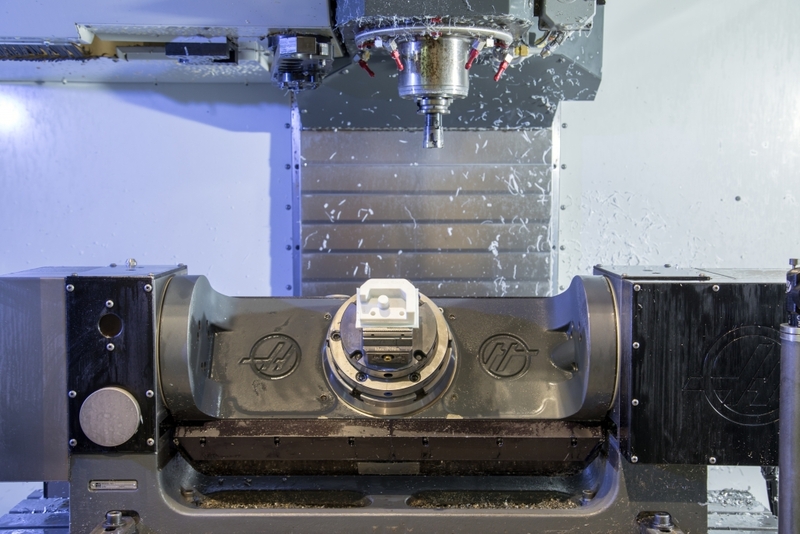 We have machining centres of up to 5 axes and our benchmark workshop is the Siemens Partner Sivacon, with a capacity to manufacture control panels & power panels of up to 6300A, as well as ATEX-certified panels.